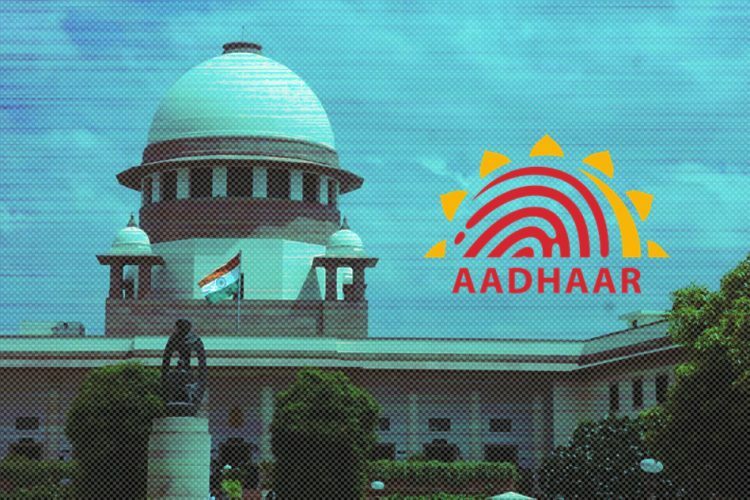 The Logical Indian published this article on July 17, which said that as per a Right To Information (RTI) reply, vehicles can pass toll plazas free of cost if they wait in queues for more than 3 minutes. However, a report by Factly and our own investigation revealed that this, in fact, is not true. We apologise and deeply regret basing our report only on the RTI as we deduced that it is applicable pan India since NHAI is a national authority and the RTI did not mention a particular toll plaza; which we confirmed with the RTI activist who filed the case. On speaking to NHAI Punjab office, we were told that the 3 minutes regulation is only applicable in Punjab. What was the RTI application about? What is the total wait time for vehicles at toll plazas, besides the time spent at user counters for processing of fees? 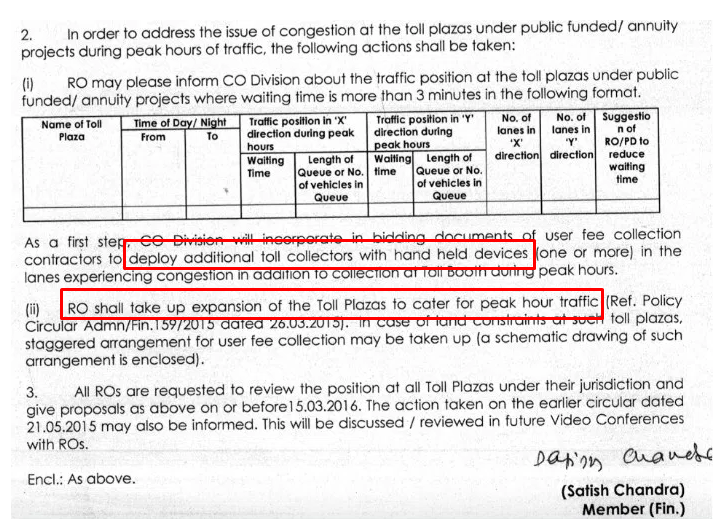 What are the provisions for compensation to commuters if the total time spent in toll plaza queues exceeds 3 minutes? 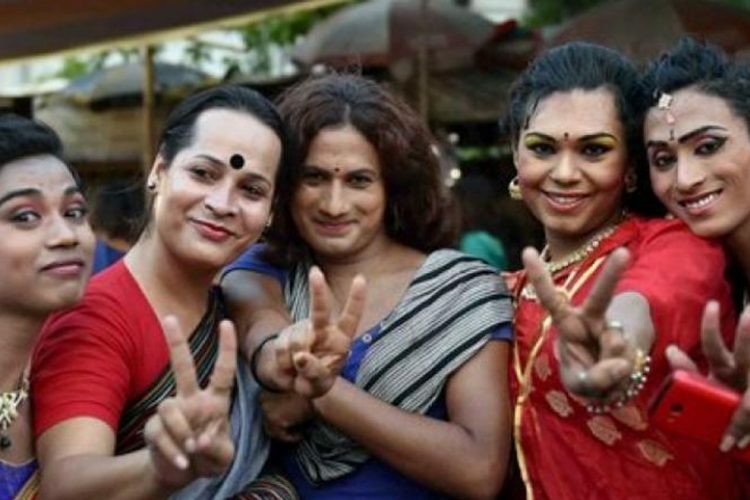 What was the NHAI’s reply? 2 minutes and 50 seconds is the time required for a vehicle to wait for its turn in the queue. There is a total waiting time of 3 minutes. If the 3 minutes exceeds in waiting, then there is a provision to pass the vehicle free of cost. What was the confusion about? 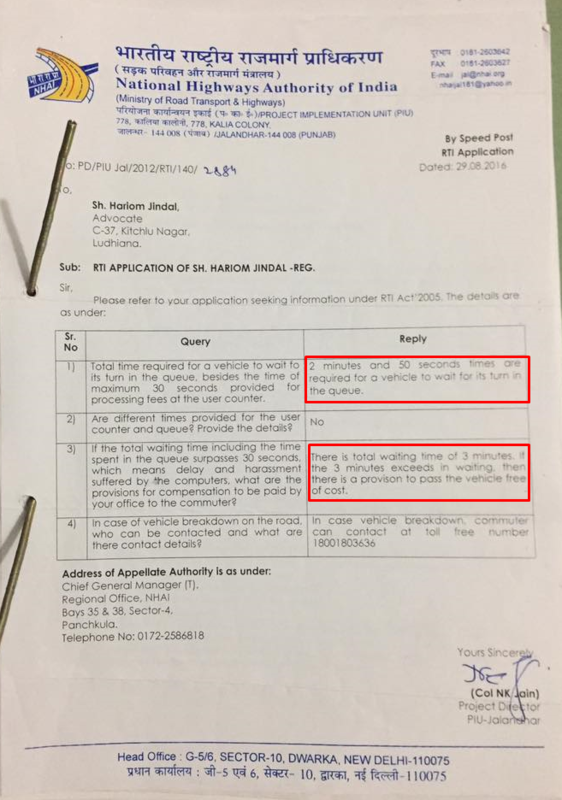 The reply by NHAI Jalandhar clearly stated that vehicles are allowed to pass for free if the waiting time exceeds 3 minutes. The Logical Indian reported that this rule applies pan India, however, on speaking to NHAI Punjab office, we were told that the 3 minutes regulation is only applicable in Punjab. “The time is recorded after vehicles cross the yellow line. 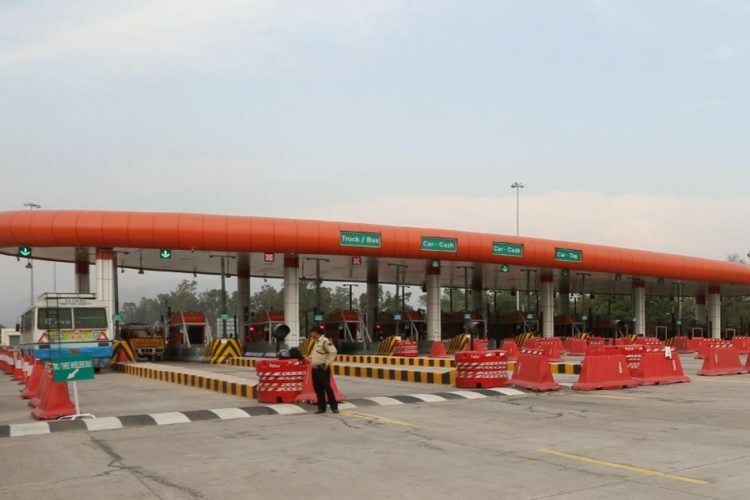 If the vehicles are made to wait for more than 3 minutes beyond this line then they are allowed to pass for free as the fee should be processed within 10 seconds,” said the office of NHAI in Punjab. Not more than 6 vehicles per lane in queue in the peak hours. The number of toll lanes/booths shall be such as to ensure the service time of not more than 10 seconds per vehicle at peak hour flow. 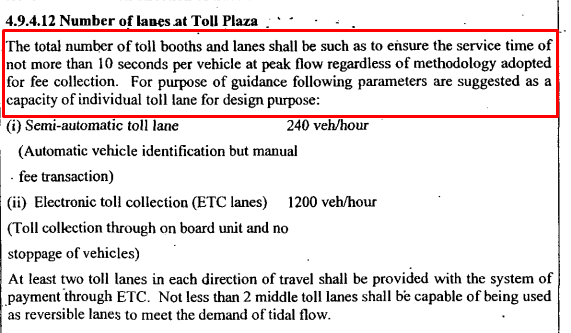 The number of toll lanes shall be increased if the maximum waiting time of the users exceeds 3 minutes. However, the letter DID NOT mention that vehicles will be allowed to pass free of cost if the waiting time is more than 3 minutes. 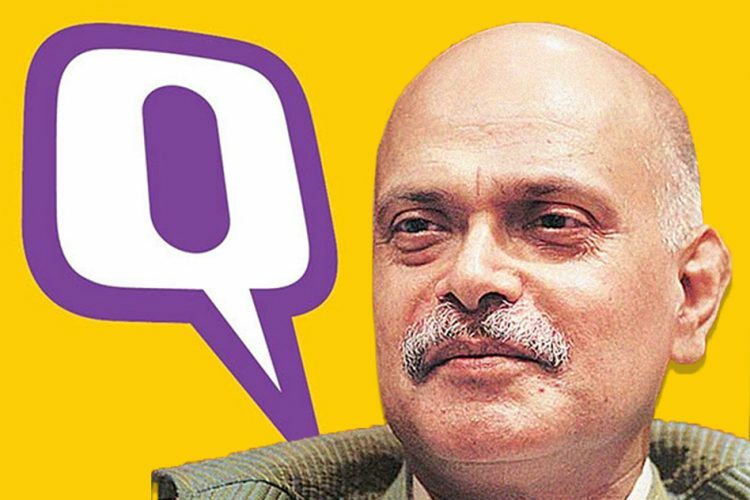 Probe by Factly revealed that the provisions mentioned in the official letter of NHAI head office were found in various other concession agreements as well. Factly also checked the concession agreement of Panipat-Jalandhar section of NH-1 that passes through Ludhiana. 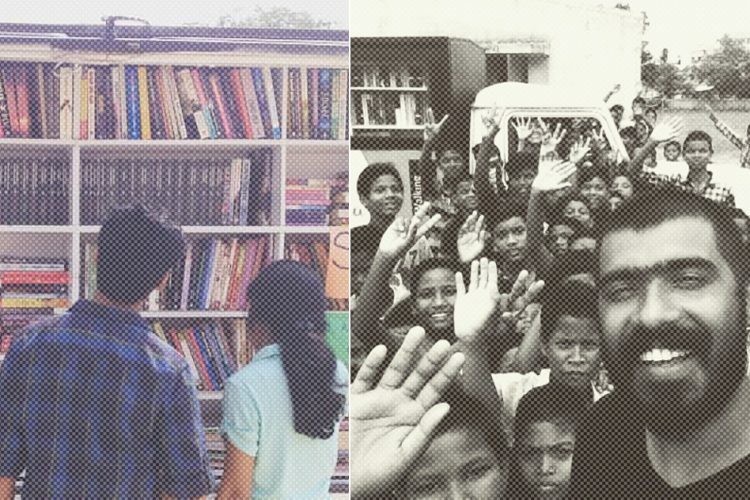 This too had a similar provision. 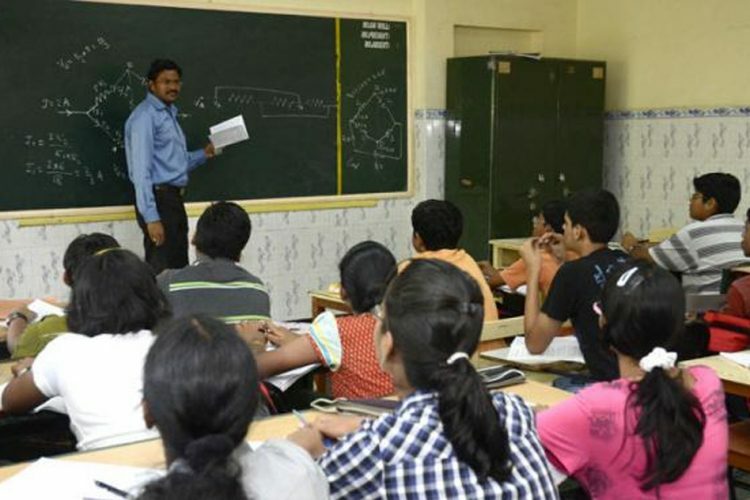 What is the course of action in case these provisions are violated? The NHAI in its official letter in 2016 proposed deploying additional toll collectors with handheld devices and expansion of toll plazas to meet the demand and staggered arrangement of toll collection. 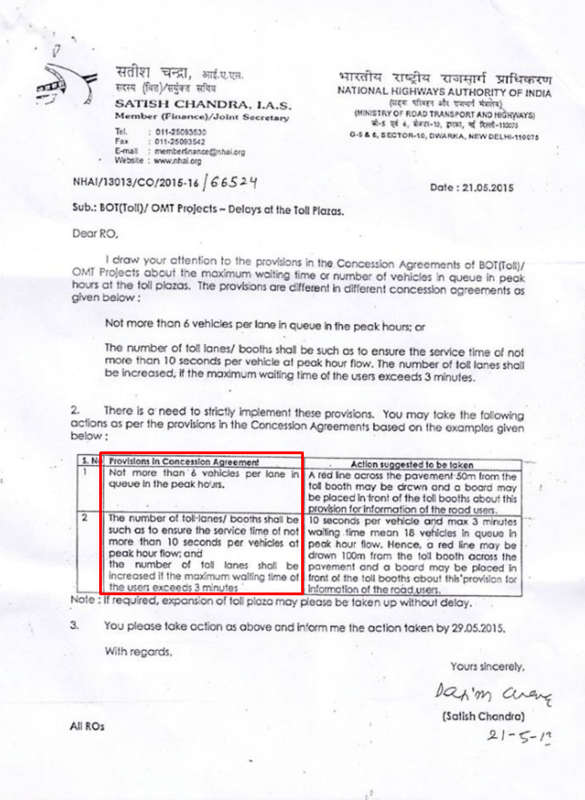 In none of NHAI’s documents is the free passage provision mentioned in the case of a waiting time of more than 3 minutes. 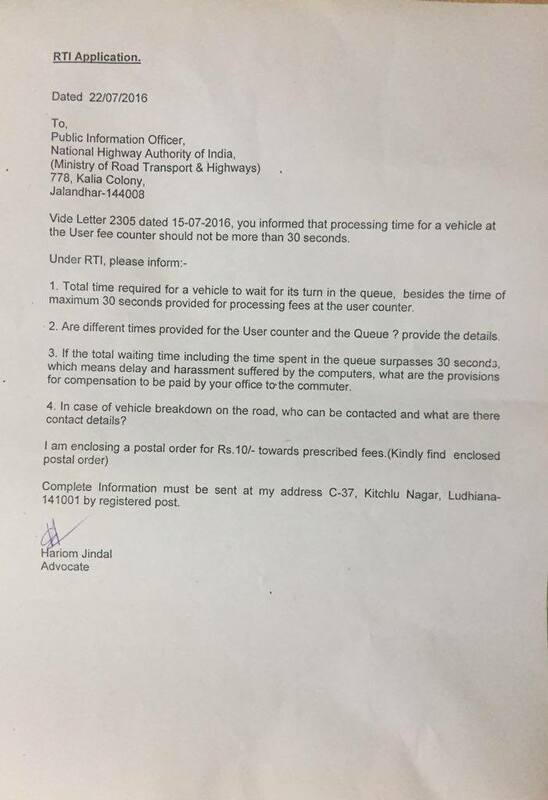 Though NHAI Punjab office told The Logical Indian that the 3-minute rule is applicable on all National Highways in Punjab, we are still not sure if this is accurate as the toll operator in Ludhiana denied Factly that any such provision exists. 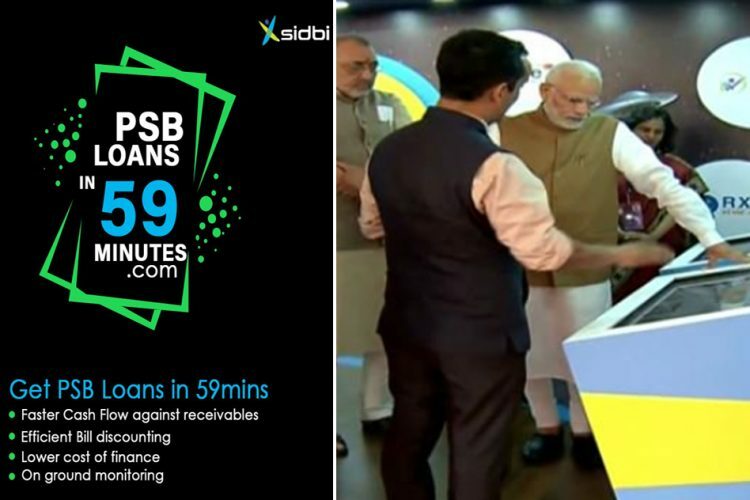 However, it can be said, without a doubt, that there is no rule applicable pan India which allows vehicles to pass toll plazas if the waiting time exceeds 3 minutes.